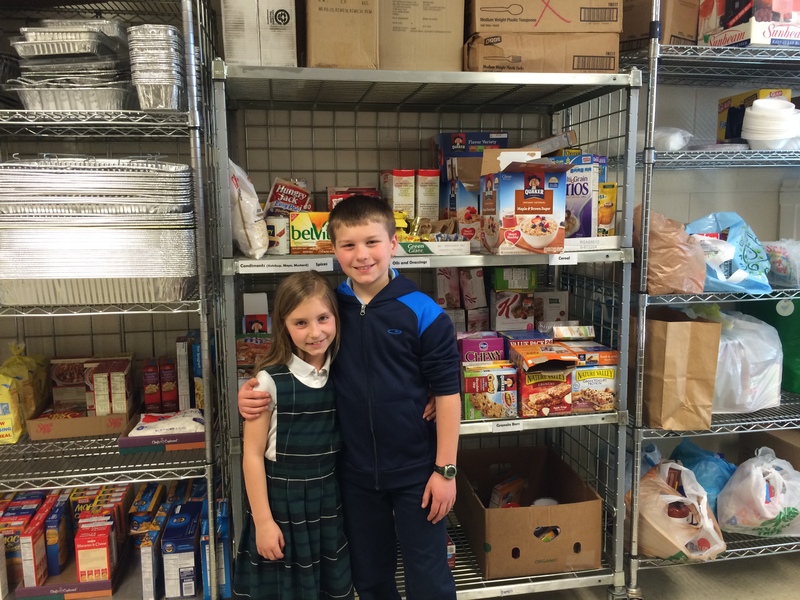 My kids love stocking the Run the Race food pantry. We save up money in our “mercy fund” and go shopping from their online list. It’s fun for my kids to drop off the food and organize it on the shelves too! In most of our trips, people reach out for us for some kind of material help, either some medicine, diapers for the children or even food. We feel like the word “Christian” is written on our foreheads! Once we were visiting some historical churches in Vitoria (Brazil) and saw a sign for the church of St. Anthony. We had to walk a lot before reaching there, and when we did, we met a woman who was desperate for some diapers for her handicapped daughter. So we went to the nearest drugstore to buy some for her. Another time, we decided to change our way and went to the downtown of Santa Maria (Brazil). There we found another mother that needed some medicine for her son. We feel that Divine Providence guides us, so we can provide the help these vulnerable children of God need. – Simone, mom of 1, Atibaia, Sao Paulo, Brazil.